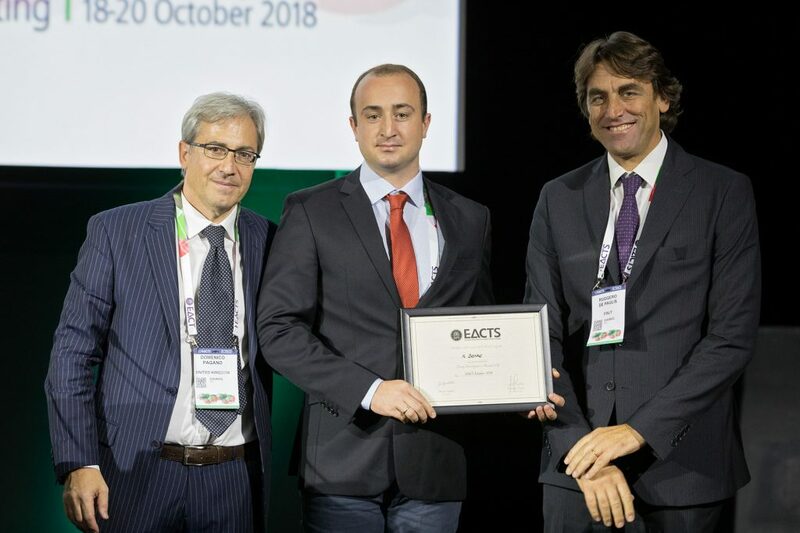 We support academic activity for cardiothoracic and vascular surgical residents who are aiming at successful scientific achievements, who want to be involved in clinical, translational as well as basic science in addition to their clinical training or as a main area of activity. This session is devoted to early-career clinicians and scientists as a platform to present their projects and preliminary results. Submit your work for 2019: Don’t miss the chance to receive feedback from renown experts in the field, network with other scientists and to run for the AATS Graham Foundation Award for the most promising and innovative project. 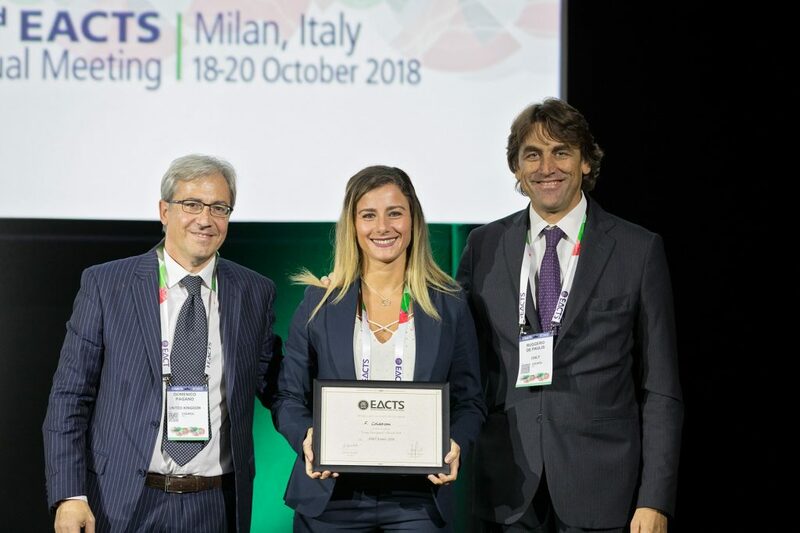 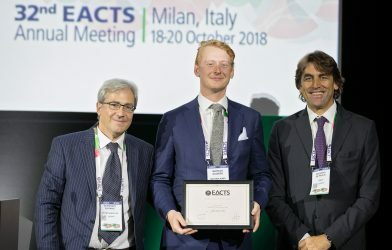 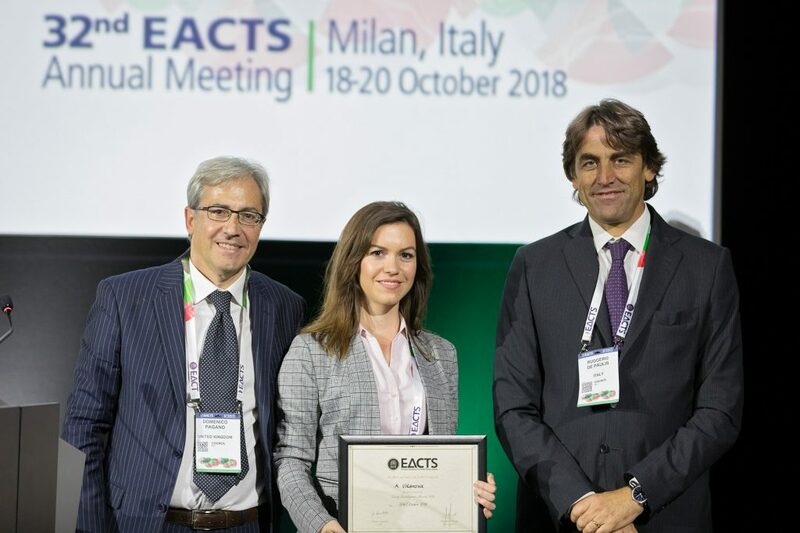 For more information about the Work in Progress and AATS Graham Foundation Award at EACTS please click here. 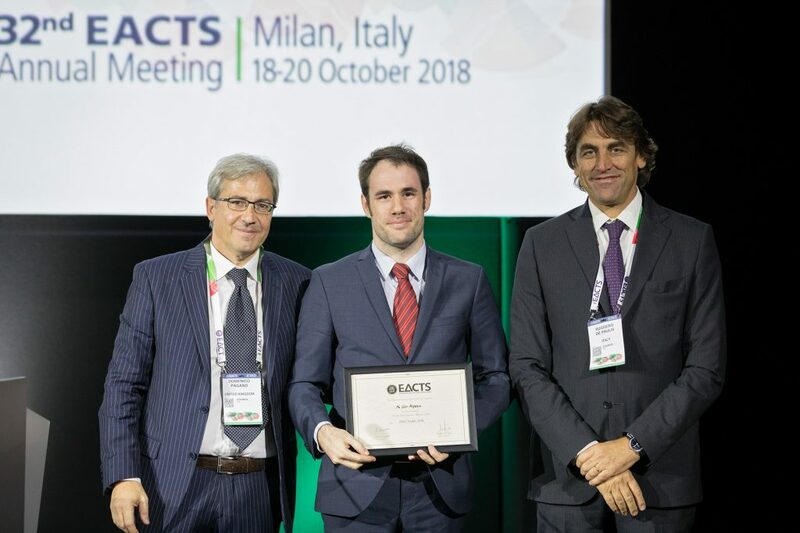 Apply for the prestigious EACTS Young Investigator Award in one of the following categories: Acquired Cardiac, Thoracic, Congenital. 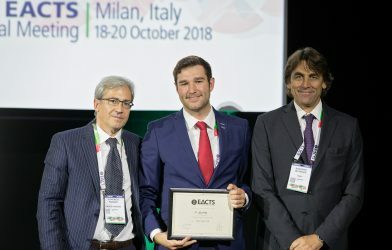 The Award is €3,000 for each prize. Submit a covering letter from the Director of Service or Laboratory in the Institution at which the research programme has been undertaken, indicating the originality of the investigation and the proportion of the work performed by the candidate. 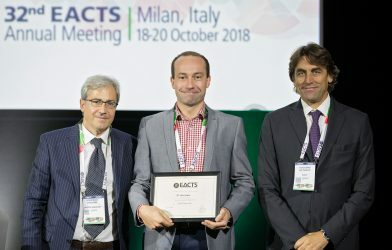 Submit the manuscript to EJCTS for review by the Award Panel. 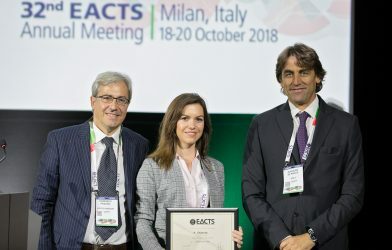 K. Vitanova (Munich) Do stage 2 palliation-related factors influence the outcomes after Fontan completion?